Heroes. That was the 2018 theme of Pride Amsterdam. 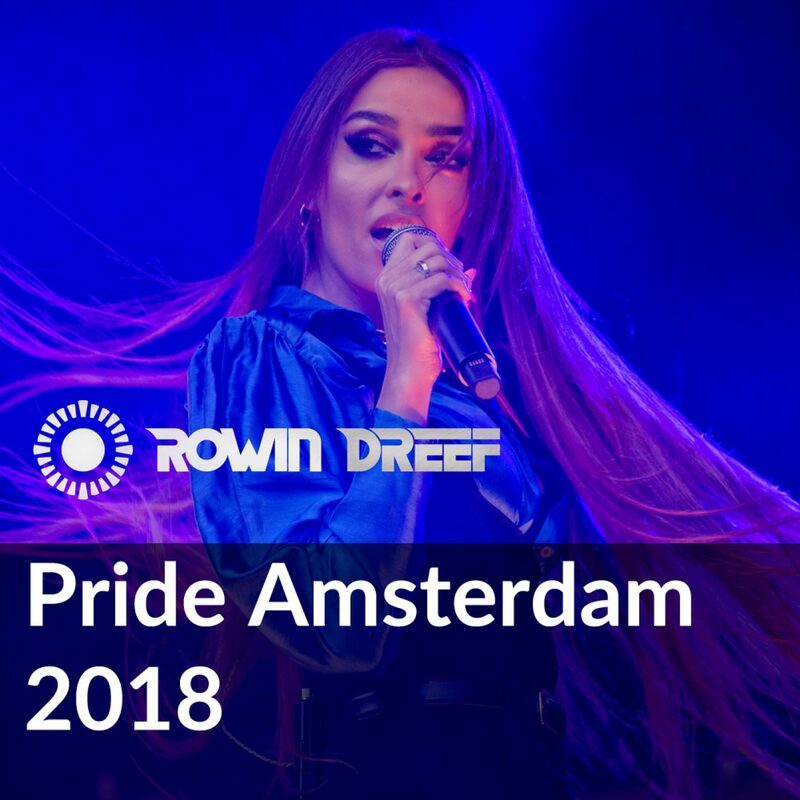 Here’s a selection of Pride Amsterdam 2018 pictures You will find a selection of both the Canal Parade and the Closing Party. The Canal Parade took place on August 4 and the Closing Party on August 5. Thanks for your smiles This is my annual pay-off. Without you, I would not be able to make pictures of beautiful people. Keep spreading your smiles and thanks for sharing yours with me! Feel free to contact me Can’t find your picture of Pride Amsterdam 2017? Want to see more? Inbox me or follow me on Facebook or Instagram. 28 and 29 of July, 2017, the Amsterdam Westerpark turned into the event of the year: Milkshake Festival 2018. Here’s a collection of Milkshake Festival 2018 pictures I will let the pictures speak for themselves. So many beautiful people should make one speechless anyway. Thanks for your smiles Without you, I would not be able to make pictures of beautiful people. Keep spreading your smiles and thanks for sharing yours with me! Feel free to contact me Can’t find your picture of Milkshake Festival 2018? Want to see more? Inbox me or follow me on Facebook or Instagram. 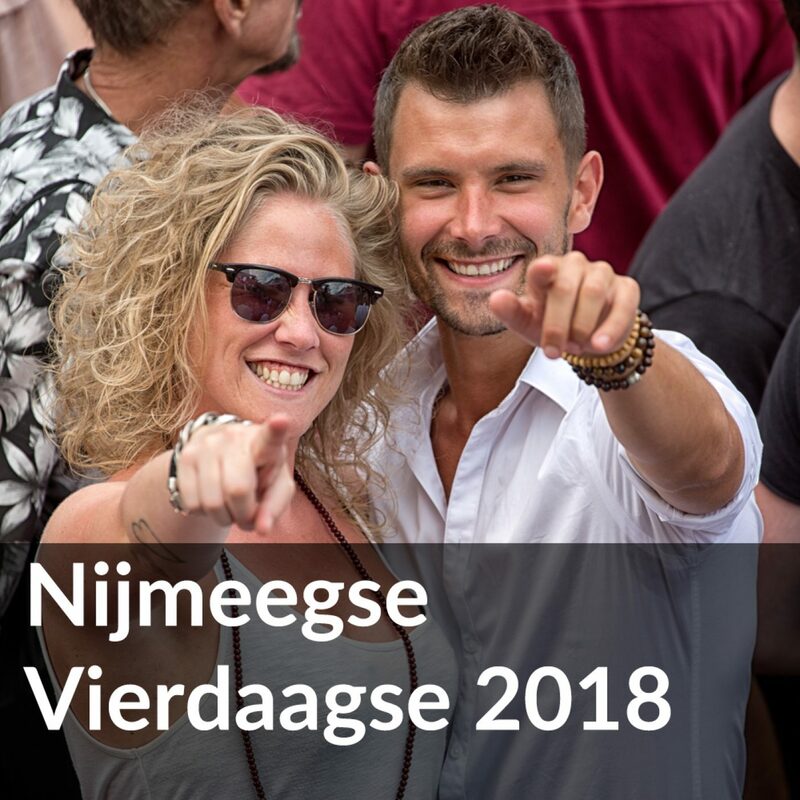 This week, the annual Nijmeegse Vierdaagse is taking place. The event is often dubbed as Nijmegen Four Days Marches. Check out some pictures of the Nijmeegse Vierdaagse 2018 Below you will find a selection of pictures that I took on Wednesday. The event is not only known for its marches, but also for its summer festival. Therefore you will find both pictures of the marches and the festival. Don’t want your picture published in this article? Let me know as soon as possible, please. Madrid Pride 2018 has ended. I’m glad we got the pictures to look back at it! Check a selection of pictures of Madrid Pride 2018 In this article, I included a selection of pictures. 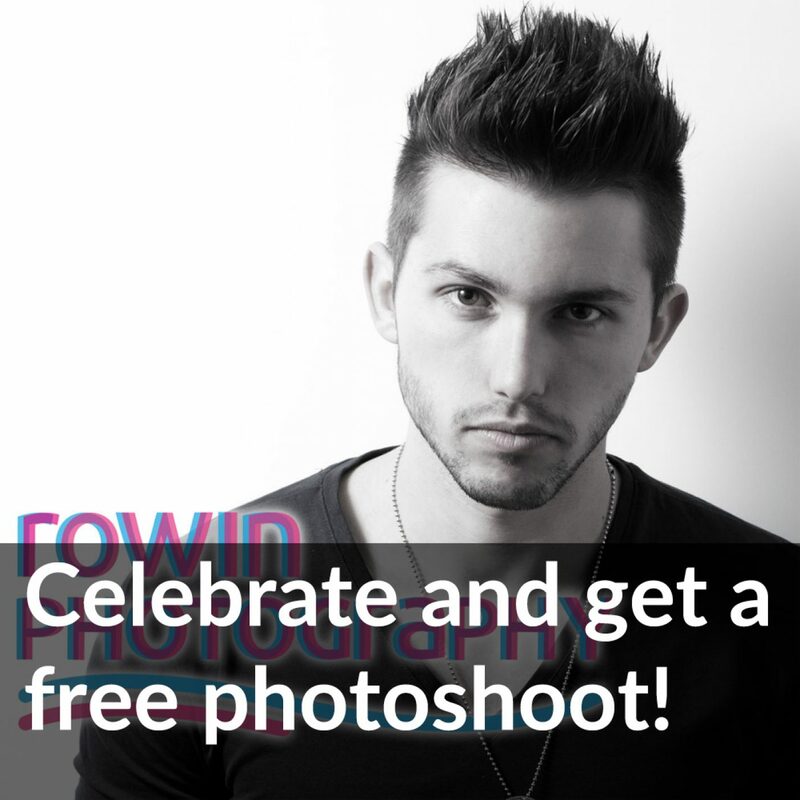 Have you been lensed by me and you can’t find your photo? Feel free to contact me. Don’t want your picture published in this article? Let me know as soon as possible, please. Una selección de fotos del Orgullo de Madrid del 2018 Abajo encontrarás una selección de fotos ¿No encuentras tu foto? Ponte en contacto conmigo. No quieres que publique tu foto en este artículo? Ponte en contacto conmigo lo más antes posible. 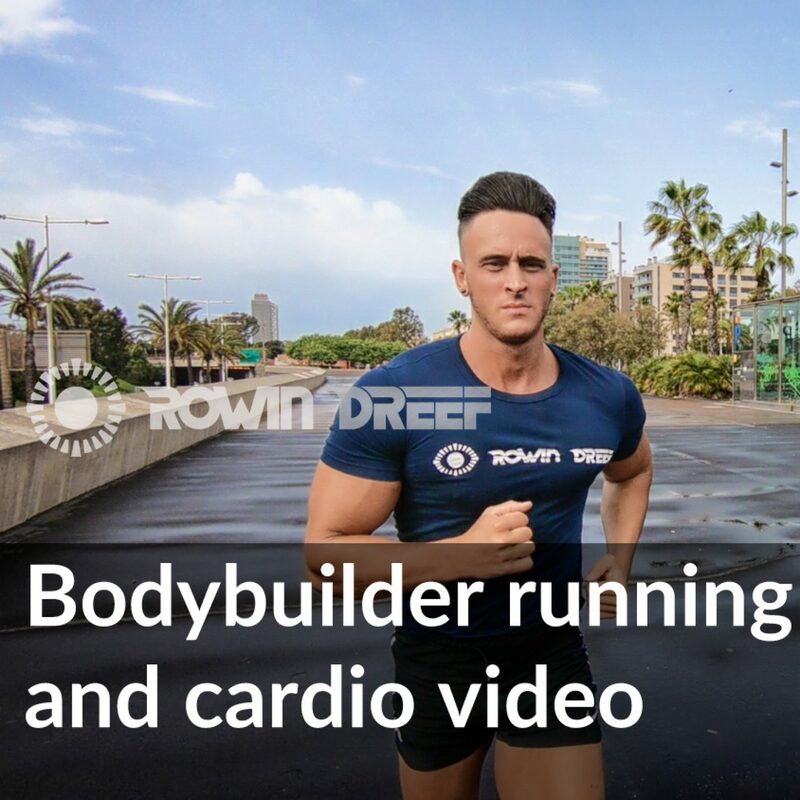 After the Running Bodybuilder Case article, I was asked to make a video of a bodybuilder running and doing cardio exercises. Bodybuilder running and cardio video recorded in Barcelona We recorded the video on two separate days. On the first day, the rain had just been falling, creating some nice reflections on the floor. On the second day, the sunlight was very harsh, but the sky was blue. 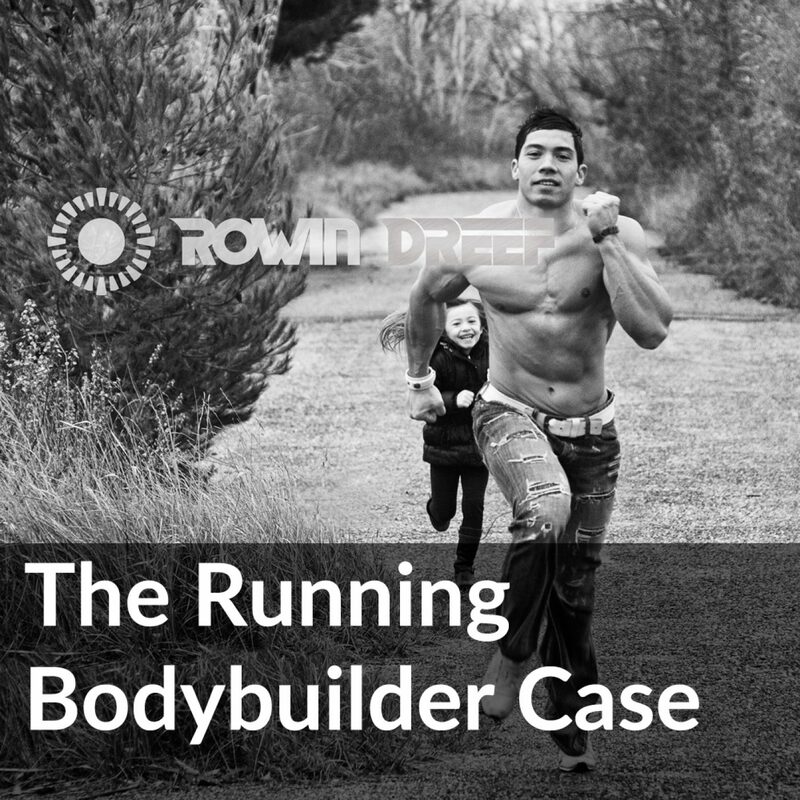 We recorded the bodybuilder running about five times. He also showed some great examples of cardio exercises, like jumping jacks. Soon available: a separate promo video The running and cardiovascular exercises were not the main target of the shooting days. We made some great pictures under the shower and even a fashion shoot on the street. More pictures will be available soon! So it’s March 2018 and Rowin Dreef Photography is counting down. 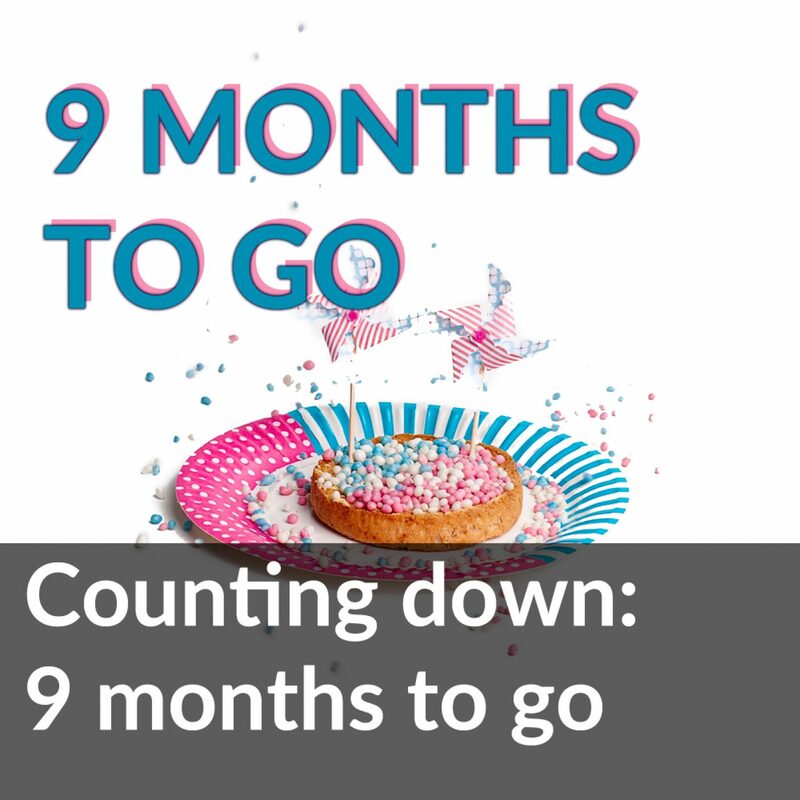 9 months to go So, counting down to what? What will happen in December 2018? That will be a surprise for now. If you want, I will keep you posted. Just let me know! 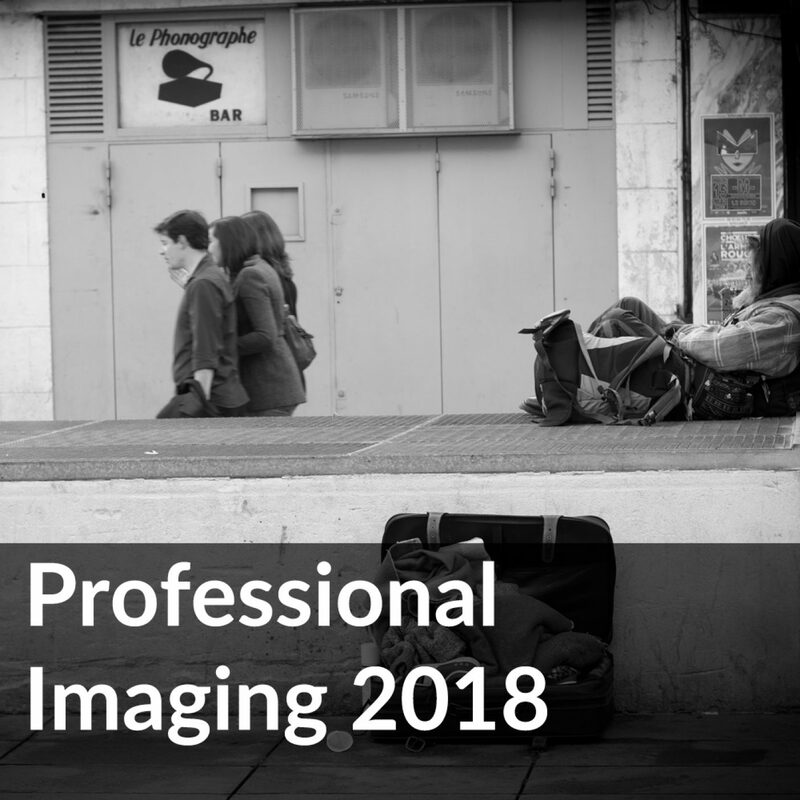 On March 25, Rowin Dreef Photography will be attending the annual Professional Imaging event. The event will take place in the Dutch town of Nijkerk, about half an hour East of Amsterdam. Hope to meet you there! More information about the event is available at professionalimaging.nl.